Sorry I've been absent for the past 2 days. Things have been a bit crazy, and I needed to prioritize. Because I've been gone, however, I'll post the 2 exercises I've been missing over the weekend! Woo! 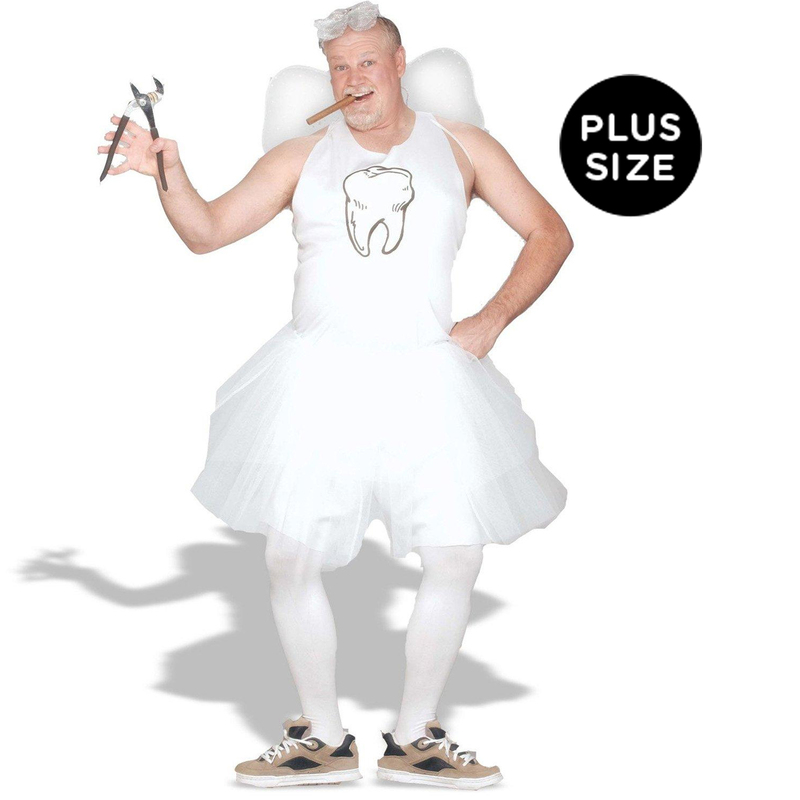 Exercise #127 : "Elmer's Tooth Fairy"
What did the tooth fairy bring? Which tooth did Elmer lose? What happens the night the tooth fairy tries to make his/her exchange? First things first, who names their kid Elmer? Do they want their child to be beaten up in school?? Apparently. Ok, now that I've gotten that out of my system, let's do it to it. Carl fluttered effortlessly from his cloud-shaped plane downward, aiming for Elmer Boyle's house. He was 6 years old and had finally lost his first tooth. He was surely going to expect an exorbitant amount of coins or dollar bills in exchange for his tooth, but what the little ankle-biter didn't know was that Carl had absolutely no control over how much Elmer would receive. Carl's mechanical wings slowed and straightened, allowing him to glide toward Elmer's window. He saw the kid pretending to sleep in his bed and sighed. "He's not going to be happy with this quarter," he said, feeling the small, metal coin in his pocket. Gently, Carl removed the perch from his satchel and attached it to the boy's windowsill. He quietly jimmied the wooden frame open and peered inside. The lights were off, and Elmer laid sleeping just under the window. As silently and quickly as possible, Carl sneaked the lone quarter under Elmer's pillow and flew away, forgetting his perch. Carl did not get too far, however, when he heard Elmer cry after him. "Hey!" yelled the young child. "HEY!" Carl stopped flying and turned. Elmer was halfway out of his window, leaning on the forgotten perch. For a moment, Carl considered going back to retrieve it but decided it unwise. "A quarter?" Elmer said, holding up the offensive piece of metal. "A quarter?" Shrugging his shoulders, Carl said, "Yep." When he turned back around to go home, he felt something small hit him squarely on the back of the head. He looked down and saw the quarter falling to the ground below him. Without turning around, he continued. Kids just aren't as grateful as they used to be.